The Laptop-Bags from Moleskine are practical and versatile travelling companions for your digital creativity. The bags are made out of water-repellent material and are optimally upholstered. Moleskine manufactures the multi-purpose bags out of matt black polyurethane on a woven base. The bags possess slight upholstery at the laterals and base for the best possible fitting, ensuring high safety. Furthermore, there is an ivory-coloured velour filling inside the bag. 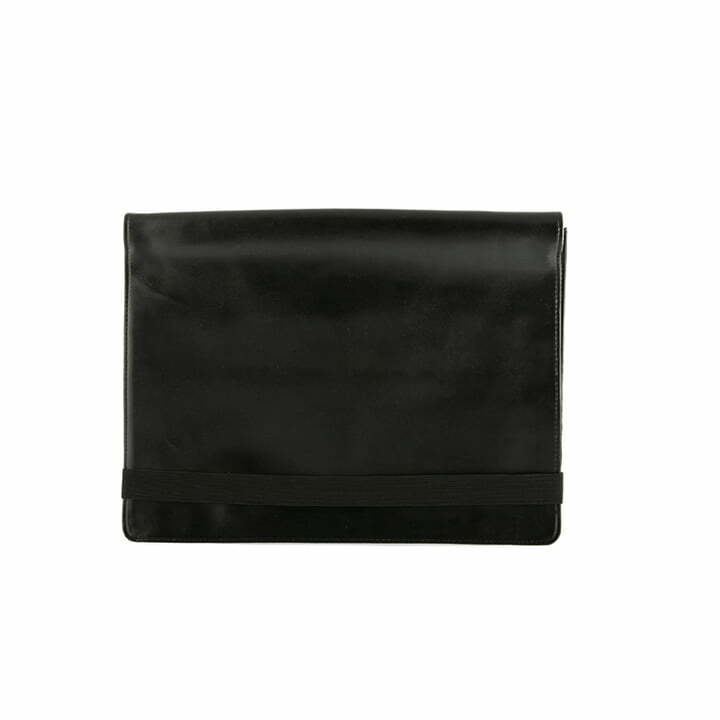 The Laptop-Bags possess an elastic closure, similar to the one of the legendary notebooks from Moleskine so that they are safely closed all the time. 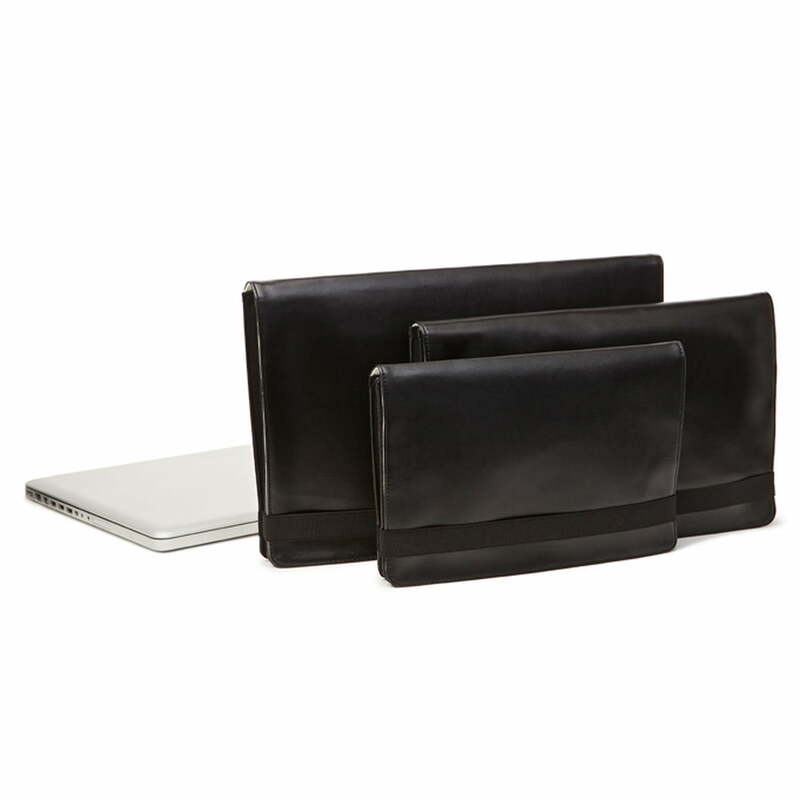 The Laptop-Bags are available in three sizes, suiting the most different screen sizes.